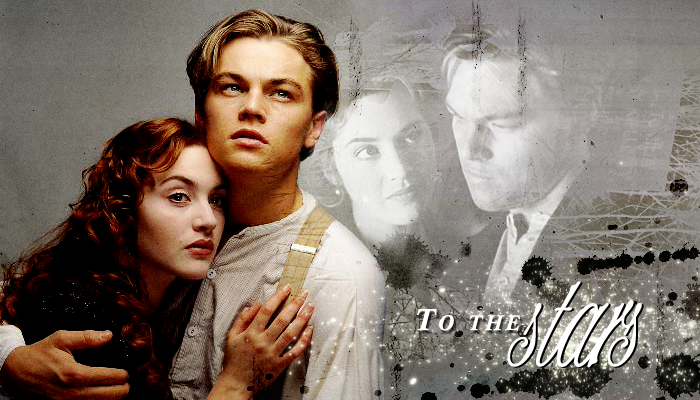 to To the Stars, the fanlisting for Jack Dawson & Rose DeWitt Bukater of 1997's, Titanic. This site is listed at The Fanlistings Network > Relationships: Book/Movie category, The Movielistings Network > Relationships category and anyone can join! There are 45 current members, and 0 waiting to be added.